Negatives: What about the fat that’s already there? 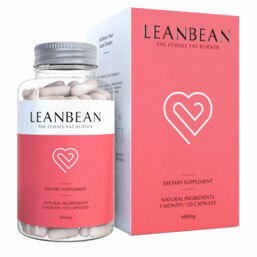 We think you can burn fat and suppress appetite with LeanBean. Boots Dual Action Carb and Fat Control is part of an own-label range of products produced by Boots. The range also includes a dedicated carb binding product called Carb Control and a fat blocker called Fat Control. Dual Action Carb and Fat Control combines both these functions, but although the dual action formulation contains the same carb blocking ingredient as Carb Control, the fat blocking ingredient is not the same as the one used in Fat Control. The Recommended Women Only Diet Pill !!! 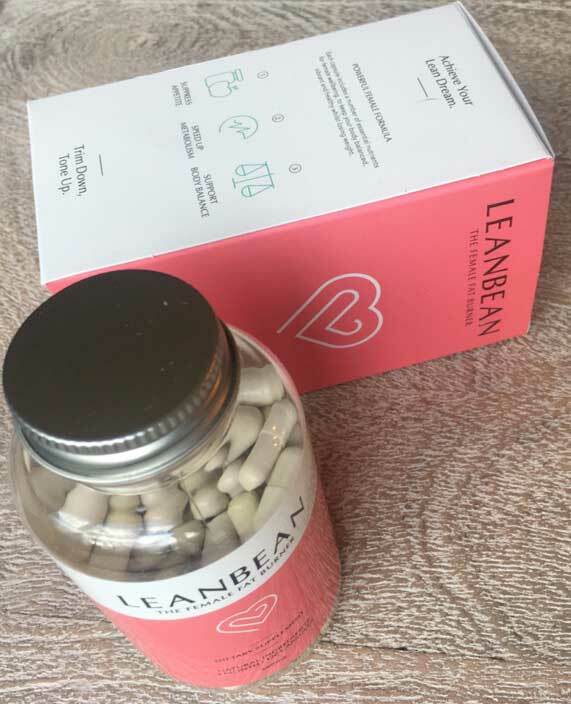 LeanBean is the latest in weight loss supplement science, and it has been so successful, it’s the only product we can recommend in good conscience. 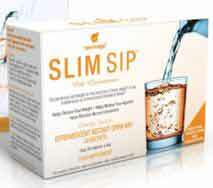 For appetite suppression, fat burning, energy boost, mood lift and general dietary health, there are none better! The tablets are manufactured with a dual layer. 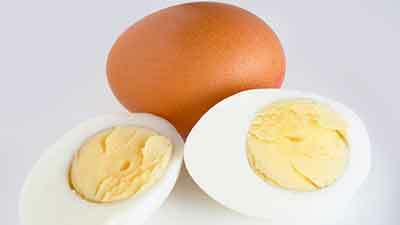 The top layer contains the fat binding ingredient (Captogicollipid) and the layer beneath contains the carb blocker (Captocarb). Fat binding and carb blocking products are usually taken up to half an hour before eating a meal. This allows them time to dissolve in the stomach in readiness for the meal that follows. Both types of ingredient work in similar ways, but each one is only capable of performing one duty. Carb blockers limit the amount of carbohydrate that can be absorbed from ingested food, but they have no effect on fatty foods or other types of nutrient. Carb blockers interfere with the function of an important digestive enzyme and in so doing prevent the body from being able to break down carbohydrates and release their calories. The carbs are then passed with faeces taking their calories with them. 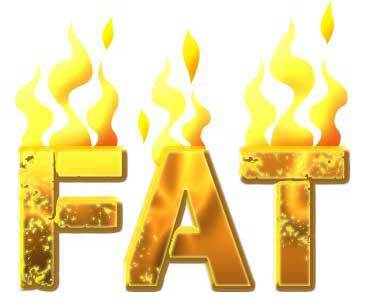 Fat binders contain ingredients that cannot be digested, but have the ability of absorb large amounts of fat (from food). They then carry the captured fat through the body, undigested, and take it with them when they exit the body in the traditional manner. Both ingredients are proprietary blends produced in Italy by SIIT (pharmaceutical and supplement manufacturing company). Like Chitosan (a more popular ingredient), Captogicollipid is created from the shells of deep sea crustaceans. It provides a highly purified form of glucosamine polysaccharide that is believed to possess powerful fat binding abilities. 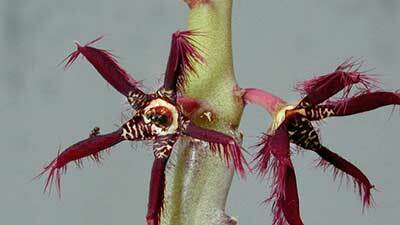 The most important component in Captocarb is phaseolus vulgaris (white kidney bean extract). Phaseolus vulgaris is the main ingredient used in the majority of commercially produced carb blocking products and several studies indicate it is an effective ingredient. The official product sales page fails to provide any information about how the tablets should be used. No independent feedback could be found, but the Dual Action Carb and Fat Control sales page contains over 20 comments. 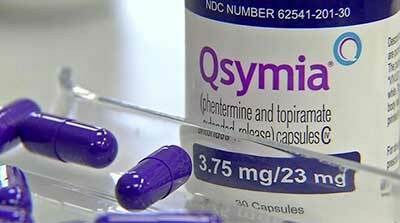 There are a few nay-sayers, and some customers state the tablets are hard to swallow, but overall response to the product appears to be predominantly good. 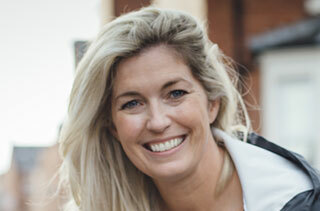 As with all form of supplement, Boots Dual Action Carb and Fat Control should only be used by pregnant or nursing mothers if a doctor’s approval has been given. The same advice is offered to any potential user who has existing heath issues, is taking medications, or has any concerns about the suitability of the product. Captogicollipid is unlikely to be suitable for anyone who has allergies to seafood. 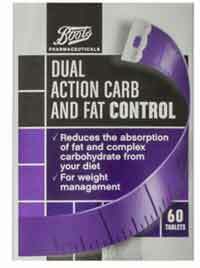 Dual Action Carb and Fat Control can be purchased from Boots the Chemist high street stores and from the Boots website. Each pack contains 60 tablets and usually retails at £25.99. Customers who have a Boots Advantage loyalty card can collect 100 points with each purchase. Carb blocking and fat binding combinations can be very effective weight management tools—especially when used in conjunction with a healthy diet and regular exercise—and there is every indication that Boots have put together and strong blend that should help dieters in achieving their weight loss goals, but the blend may not be suitable for many users. Like Chitosan, Captogicollipid contains extracts that could be problematic to users who are allergic to seafood (about 30% of the population); the use of such derivatives also makes the product unsuitable for the several million vegetarians who live in the UK. 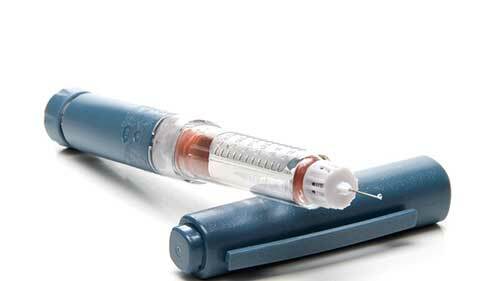 Boots Dual Action Carb and Fat Control certainly has potential, but many dieters will be unable to take advantage of that potential. Product viability could have been greatly improved by the use of an alternative fat binding ingredient. 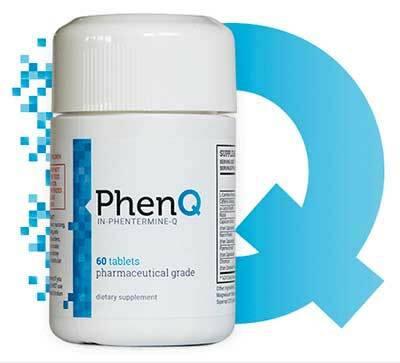 Pharmaceutically powerful and capable of much more than appetite suppression – this powerful pill burns fat, boosts energy, fights with cravings and so much more. 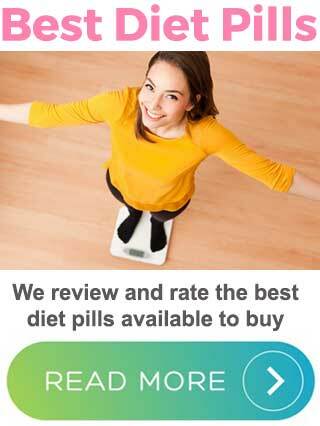 Easy to take and very effective, it is the diet pill we recommend.